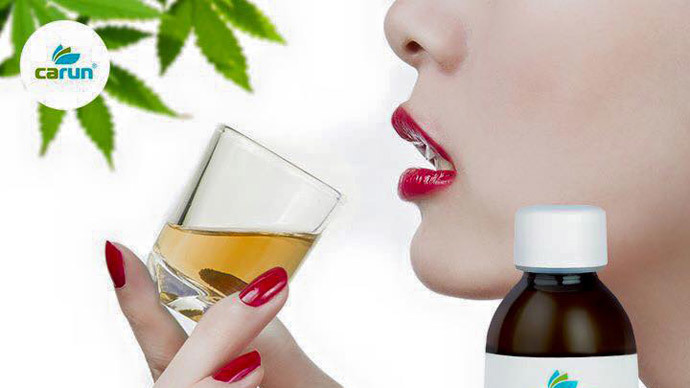 Britain’s first-ever cannabis pharmacy, selling health and beauty products made of hemp, is set to open its doors this week. However, the company said the products, including oils and hand creams, cannot get their customers high. “These support our immune system; restore the balance and health of cells as well as possessing anti-inflammatory, antiseptic and antibiotic properties,” Carun’s UK managing director Michal Takac said. The beauty products are made from active cannabis extracts which can also be used to treat skin conditions like acne, rashes and scars. The hemp is grown in the Czech Republic. “The products are enriched with cannabis sativa extract which contains anti-inflammatory cannabinoids,” the company’s website explains. Marijuana has a tetrahydrocannabino (THC) level of 20 to 30 percent, which is the chemical that causes the effects of feeling high. In contrast, Carun products only have a level of only 0.3 percent. Carun, a Czech company, is not the first in the UK to sell hemp products. The Body Shop launched a hemp product range almost 20 years ago. Another company using hemp is GW Pharmaceuticals. The British company makes medicines from cannabis, which it grows in England, with permission from the government. It recently raised $180m in New York to fund the development of a treatment for childhood epilepsy.